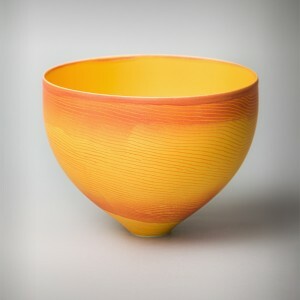 World renowned ceramicist Pippin Drysdale creates bold, incised porcelain forms, with glowing, saturated colors. 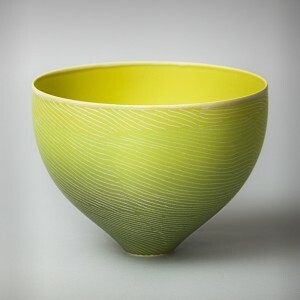 Her work takes its inspiration from Drysdale’s interpretation of the vast Australian landscape. 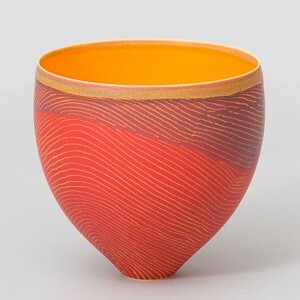 Drysdale has been honored with many prestigious awards and grants including a Master of Australian Craft award.